Are you thinking about bringing Agile project management practices to your organization? Customers, vendors, and project managers alike all benefit from using the Agile Methodology. Traditional project implementation practices can be ineffective on complex projects with unclear requirements. This often lead to projects being completed late, ineffectively, or not at all. In these types of projects, Agile can lead to greater success. 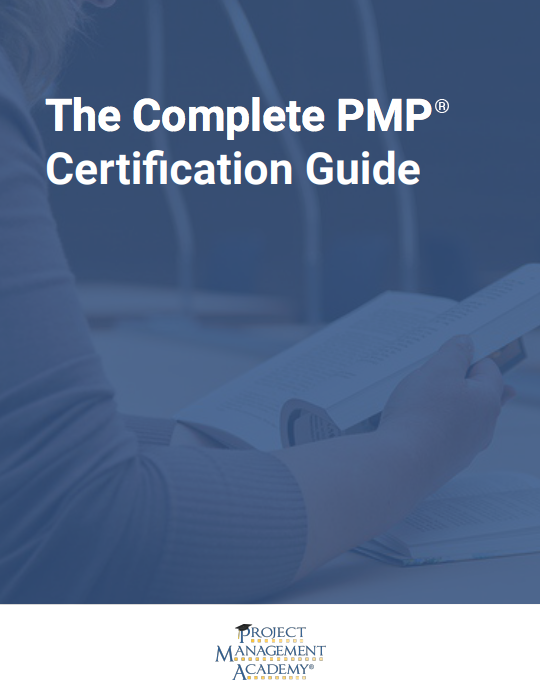 Are you ready to take your project management approach to a new level? One of the most popular project management approaches today is commonly referred to as Agile. Agile is more of a mindset then a defined methodology and is purposefully lightweight and adaptable. In organizations that adopt agile and have projects with high complexity or ambiguous requirements, projects are completed at a rate of 75%, while companies that use more traditional project management approaches for this type of work only have a 56% project success rate. Agile vs. Scrum: Is There a Difference? For many in the project management industry, Agile and Scrum are terms you have likely heard for a while. And at first glance, it can feel like some people use the terms Agile and Scrum interchangeably. However, these terms have specific meanings, so it’s important to understand Agile vs. Scrum, and how they work together help you get your work done. For those that operate in the project management space, you’ve likely heard a lot about Agile Methodologies. And while you may have a vague idea of what Agile means, it’s hard to picture the real-world benefits of Agile without a comprehensive understanding to this project development approach.